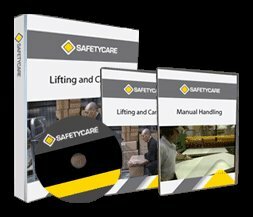 Workplace Safety Blog | Safetycare | Safety Training Videos | Free Safety Pictures and Resources: CPR . . . . . the wrong way! This is a short funny video that obviously doesn't show the best way to perform CPR! It is however extremely important that all of us have basic first aid skills including how to perform CPR and use Automated External Defibrillators. Our new release CPR video conforms to the current guidelines.